We will start and end at our first brewery – which has a full menu for your pre and post brew tour dining needs. We will then hop onto the BrewHopSTL bus and head to our other stops for a fun filled few hours. 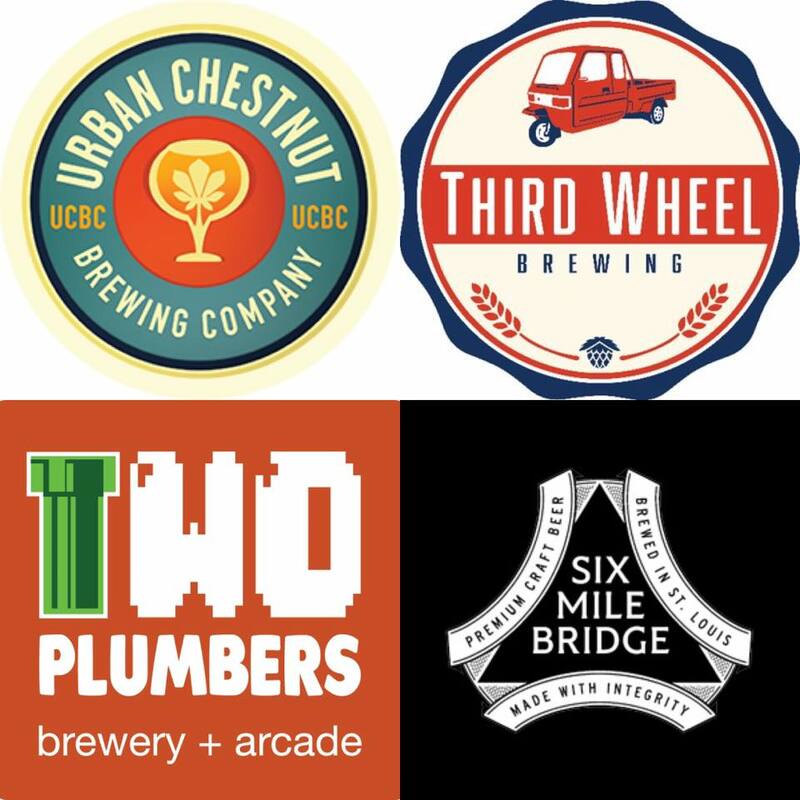 During this tour, we will visit Urban Chestnut, Third Wheel, Two Plumbers, and Six Mile – Come join us on this exciting adventure! Be there or…NO BEER FOR YOU!